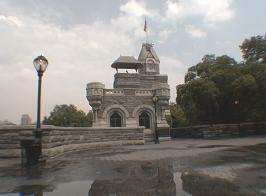 Park architect Calvert Vaux and Jacob Wrey Mould designed Central Park's Belvedere Castle in 1865. 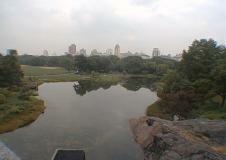 Atop Vista Rock, Belvedere Castle crowns the highest point in the Park, providing views in all directions. 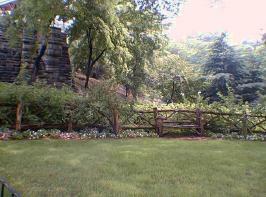 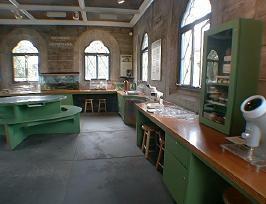 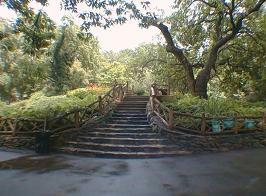 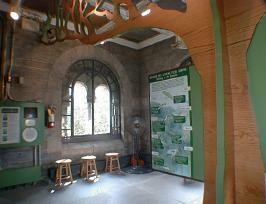 also houses the Henry Luce Nature Observatoryan exhibition space for the flora of Central Park.